We might be in for a great year in travel – the government recently announced that it’s working on a Mumbai-Bali cruise route, that will take you to the sunny beaches of paradise via Goa, Kochi and the Andaman & Nicobar Islands. 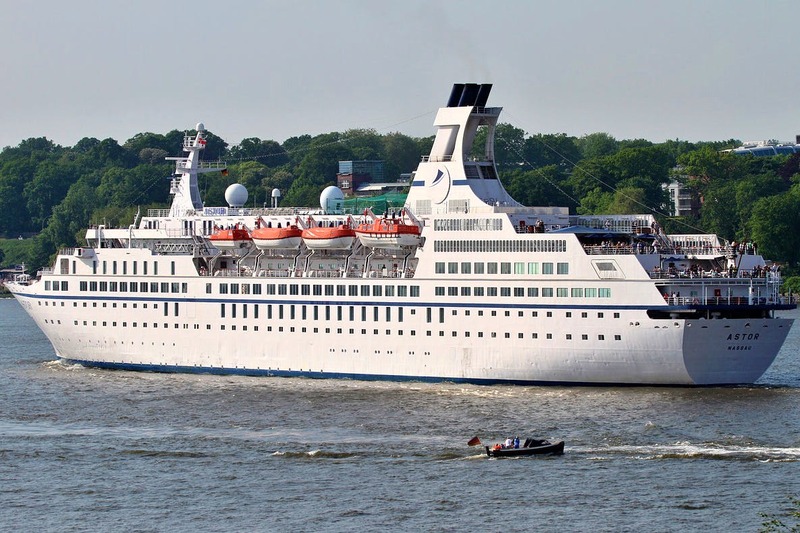 Union minister Nitin Gadkari made an announcement where he stated how Mumbai was going to be developed into a city for cruise liner tourism and that there would be cruises to Bali from here. He also mentioned that Mumbai already acts as a port for cruise liners to go to Singapore, according to this report. As a part of the proposed plan, the Mumbai Port Trust Authority is developing a state-of-the-art cruise terminal neat Ballard Pier, which is deemed to be ready by next year, according to this source. If you’ve always wanted to go on a cruise but didn’t know where to begin, this is one place you can start, and obviously rejoice over. Apart from this, it’s going to be a massive uplift for India’s cruise tourism, and hey, we’re just happy that we get to visit another country via a cruise ship. Let the daydreaming finally begin.